Pierata (3c Pierro x November Flight, by Flying Spur) won convincingly at Doomben on Saturday when he powered clear to win the $100,000 Winning Rupert Plate by 3 lengths. Pie settled, running third comfortably from gate one, in the straight he kicked clear of the early favourite Bring It Home Pop & Eisemann. His jockey Corey Brown gave him a lovely run and Pie did the rest. Corey committed & went to Brisbane to ride him and came home a winner. Pie clocked a slick 1min 9.08 sec with an official sectional of 33.6 sec. 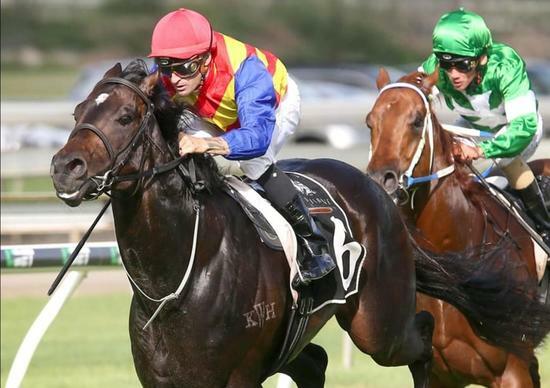 PIerata's good win was the first in a series of planned starts that will culminate in the $2m 3YO Gold Coast Magic Millions Guineas next month. He will be running in the Queensland summer series of bonus races in December which could also net an extra $500,000 bonus. 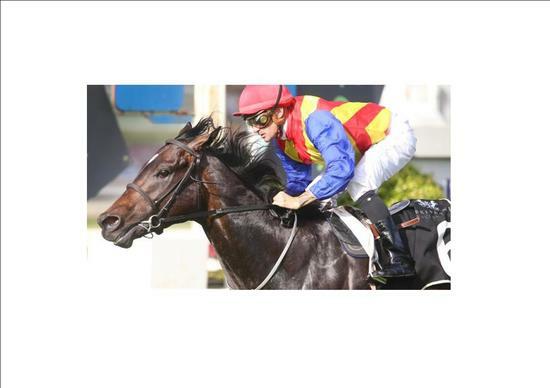 Pierata was Group 2 placed last prep and from only five starts & has nearly won prizemoney of $130,000. A great buy by his trainer, from the Magic Millions sales. 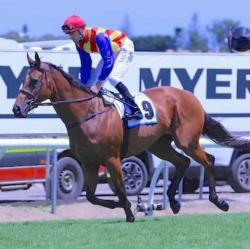 Most importantly Pierata is a colt with enormous potential and a wonderful attitude and temperament.